The state often traps formerly incarcerated people — even those convicted of low-level offenses — with insurmountable debts. 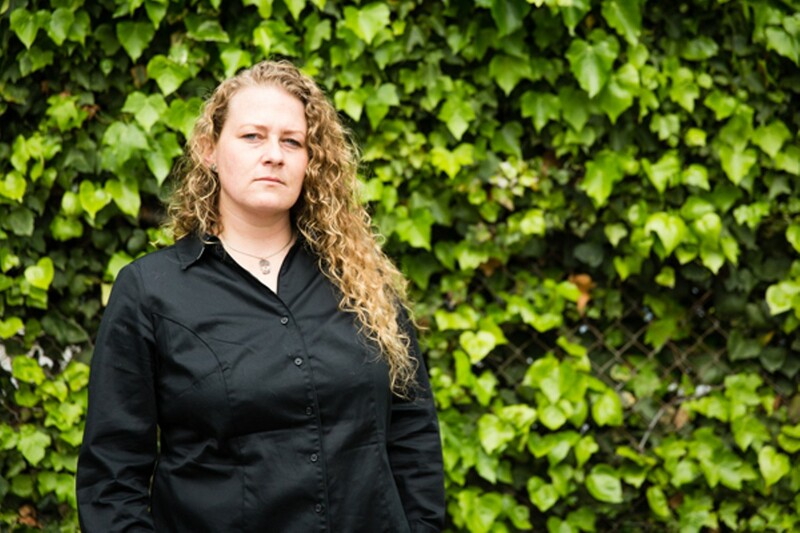 When Chloe Turner was in state prison, her family sent her money on a few occasions. It wasn't much, but it was more than her fellow inmates — many of who were serving life sentences — received, since they often went years without getting any mail at all. So she was grateful for the contact. And even a tiny amount of cash helped. 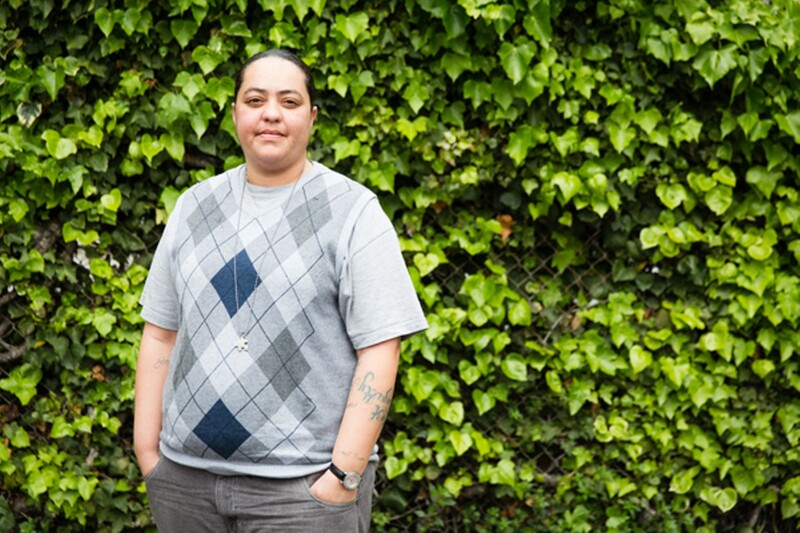 "It's really hard because you're put in a position where the only freedom you really have is once a month you can do some shopping," explained Turner, a 35-year-old East Bay resident who spent most of her twenties in and out of jail and prison for various drug-related offenses. In prison, "shopping" means purchasing basic necessities from the commissary, such as soap, deodorant, and snacks. And without financial support from loved ones, most inmates are forced to rely on low-paying prison jobs to make money. Turner cleaned toilets. She also briefly worked in the kitchen, but spent a majority of her time doing janitorial jobs — mopping floors, picking up trash, and cleaning bathrooms. She made roughly seventeen cents an hour. California state prisoners can earn a maximum of 37 cents an hour. With these kinds of measly wages, many inmates just don't have enough money to buy the basic items they need. Moreover, much of the money they earn or receive from family members is confiscated by the California Department of Corrections and Rehabilitation. The department automatically seizes half of the income that most inmates earn, as well as half of the money deposited into their prison bank accounts by family members. The state collects this money to pay off an inmate's restitution fines, which are the financial penalties that all people convicted of crimes in the state are ordered to pay upon sentencing. It is the criminal offender's so-called "debt to society," a punishment in addition to being sent to prison or jail or put on probation. Along with exacerbating the financial hardships placed on inmates, the confiscation of a family member's gift can be emotionally upsetting, given the symbolic value this support can carry. "Your money is being taken and you're not able to buy the stuff you need — you are completely helpless," said Turner, noting that she eventually told her family to stop sending cash altogether. 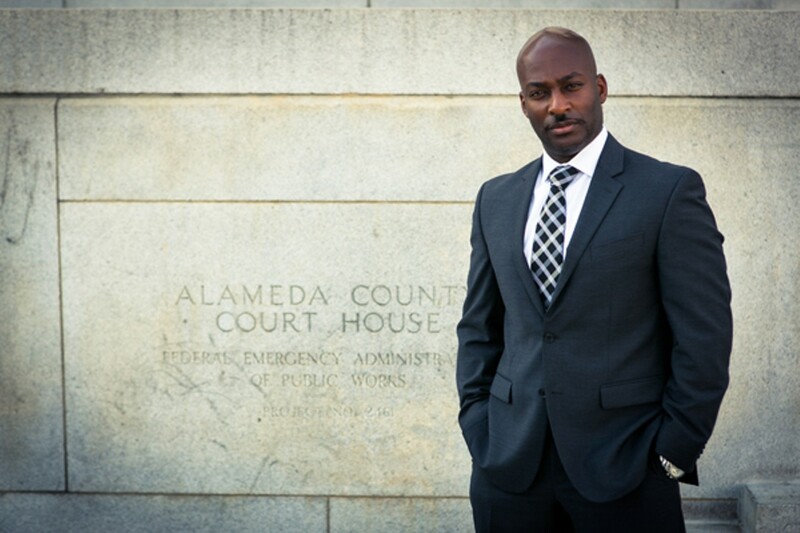 And when Turner was released from prison in 2008, the burden of restitution was far from over. Her debts from a series of convictions added up and quickly became insurmountable, dragging her down as she struggled to turn her life around and move beyond her criminal past. Six years later, she still owes more than $10,000 in unpaid restitution fines and is unsure when she will ever be able to pay it off. 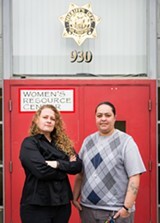 Turner has a full-time job, helping women reenter society after prison as a program coordinator with Community Works West, a nonprofit affiliated with the Women's Resource Center at the San Francisco Sheriff's Department. But even though she has a job, it doesn't pay well enough for her to live in the pricey Bay Area and make a significant dent in her debt at the same time. "I can't get my life together because I owe all this money," she said. "I'm just trying to live." But the institutionalized discrimination against certain victims is not the only reason that prisoners' rights advocates contend that California's Victim Compensation program is broken. 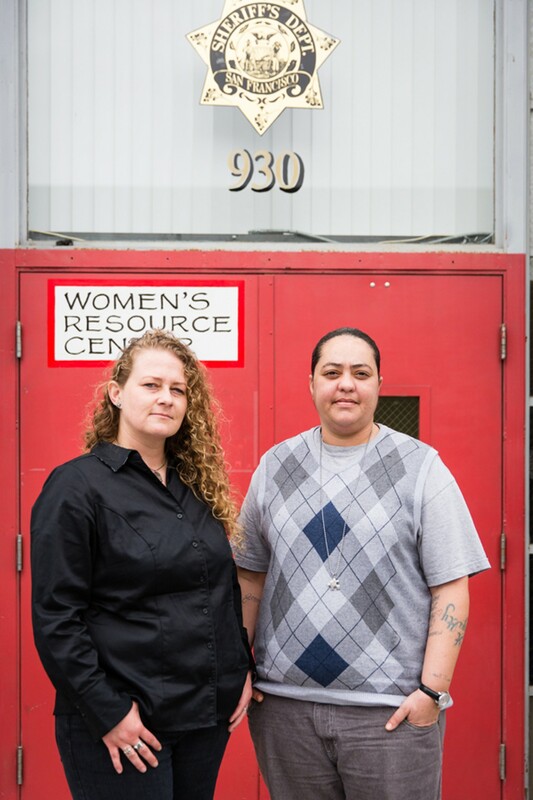 Activists also lament the fact that the program, on a fundamental level, is funded on the backs of low-income people trying to rehabilitate their lives after incarceration. 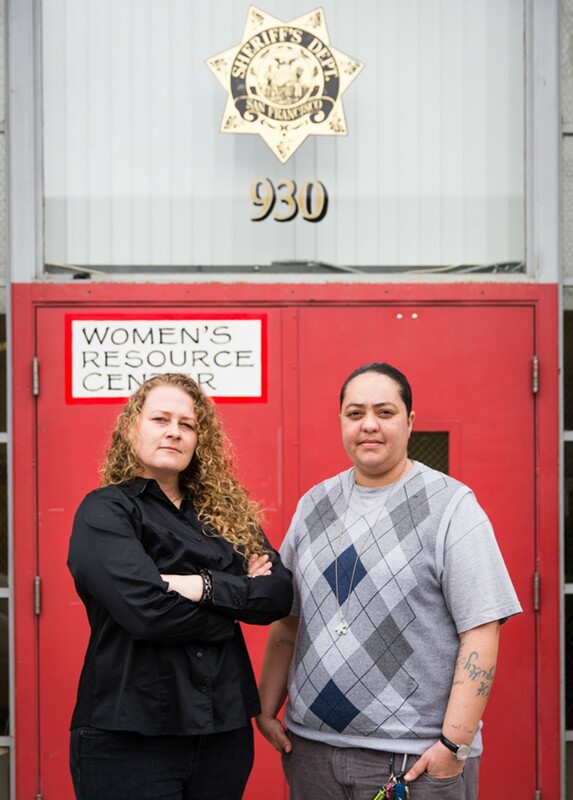 The money for victims supported by the program does not come from taxpayers, but rather from all adults convicted of felonies and misdemeanors in California, including people who commit drug crimes and other nonviolent, victimless offenses. 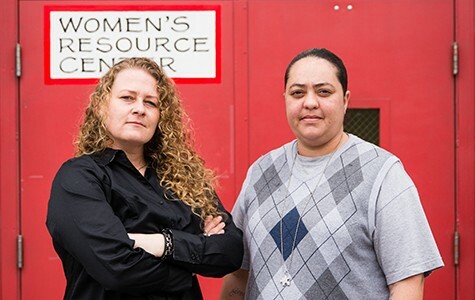 "The whole way in which the fund is set up puts the burden on a group of people ... that really have no money and are sucked into a debtor situation," said Diana Block, a founding member of the California Coalition for Women Prisoners. 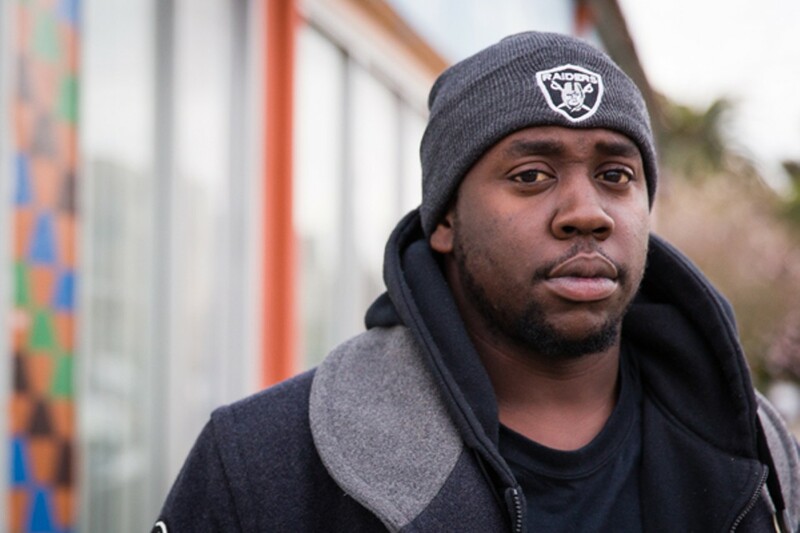 Critics further argue that, from a financial standpoint, there's no reason the fines levied on people convicted of crimes in California have to be so steep in the first place. In fiscal year 2012-13, state officials reported a restitution fund "reserve" of nearly $80 million. In addition, there's evidence that the financial penalties levied by judges are simply too large for most people to afford. Data from the Department of Corrections shows that most people sentenced to state prison have been unable to pay off their restitution debts.